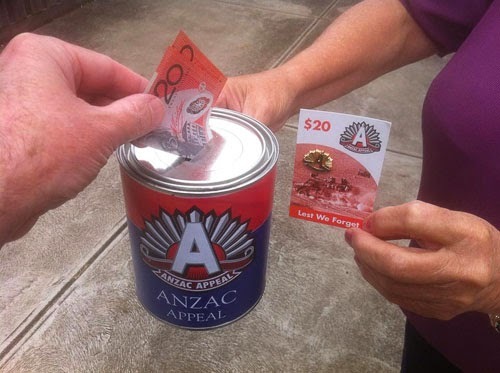 Please remember to give generously to the ANZAC Appeal in 2014. ANZAC Day is on Friday 25, April and my partner Bronwyn is collecting again this year. Very proud to say that she has raised over $12,000 for the appeal in the last five years. Louie Schwartzberg is one of the visual geniuses of our time. His mastery in creating time-lapse imagery provides us with the opportunity to experience nature in a way we would not normally see. Schwartzberg says that "we are surrounded by things we can't see." He makes the "invisible visible." The best learning is not done in isolation. The best and most meaningful learning is achieved in collaboration with people who desire to improve themselves.